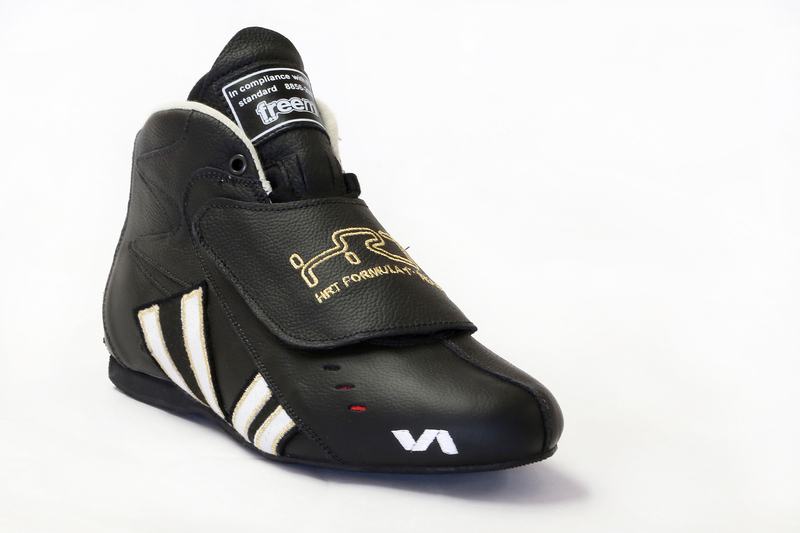 ‍The D10 Sensitive Race Boots are both comfortable and technical featuring a full leather exterior combined with a first generation fireproof nomex knit on the interior ensures that these boots meet FIA 8856-2000 standards. 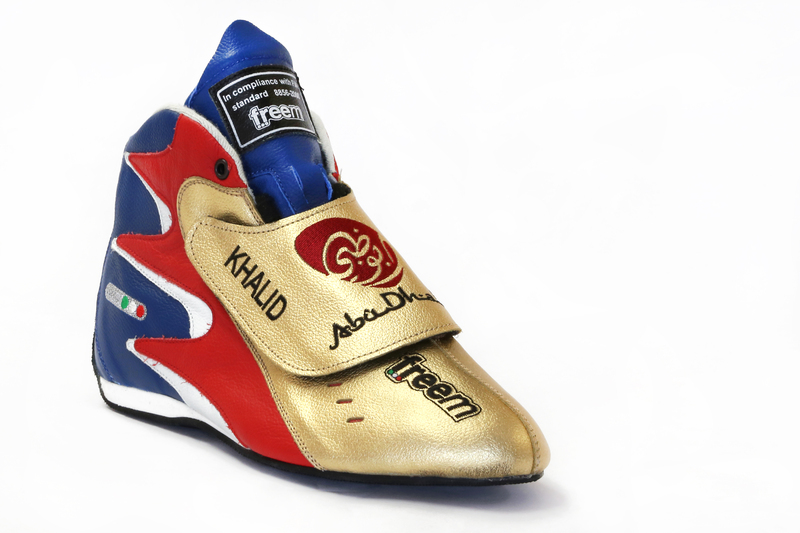 The D10 Sensitive Race Boots have been developed in Italy by ex-World Rally Champion Miky Biason to ensure maximum comfortably and sensitivity whilst trackside and in the race seat. From payment to delivery takes between 4 – 5 weeks and the boots will be sent to you directly from FreeM UK.